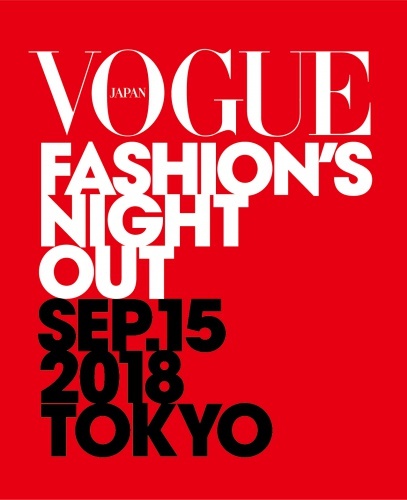 Akio Nagasawa Gallery Aoyama will participate in VOGUE FASHION'S NIGHT OUT 2018 (FNO) on Saturday September 15. On that day, our gallery hours will be extended to 10:00PM! *FNO was first held in 2009 at the call of editor-in-chief of 'VOGUE US' Anna Wintour. It is the world’s biggest shopping event that seeks to revitalize fashion industry and boost its economic recovery.